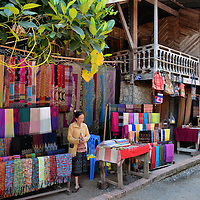 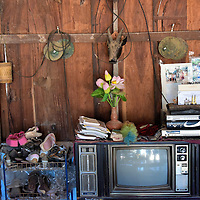 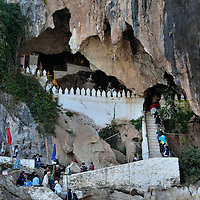 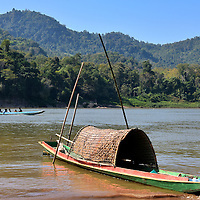 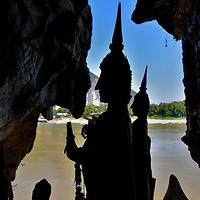 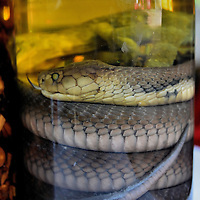 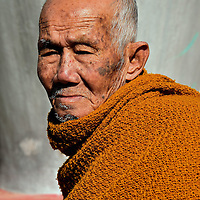 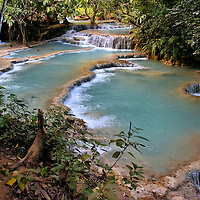 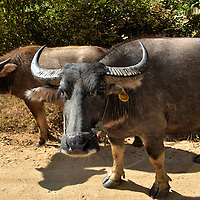 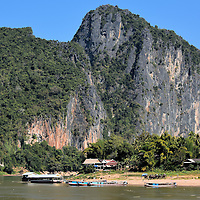 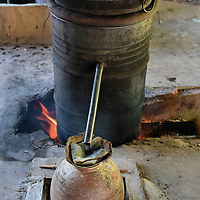 Luang Prabang is surrounded by villages along the shores of the Mekong and Nam Ou rivers. 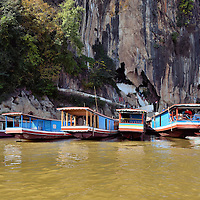 The best way to experience them is on a wooden slow boat. 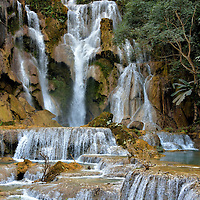 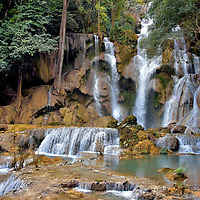 Reserve time for visiting Kuang Si Falls, a masterpiece of nature.